If you’re aged 14-17 and looking for an experience you won’t forget, look no further. 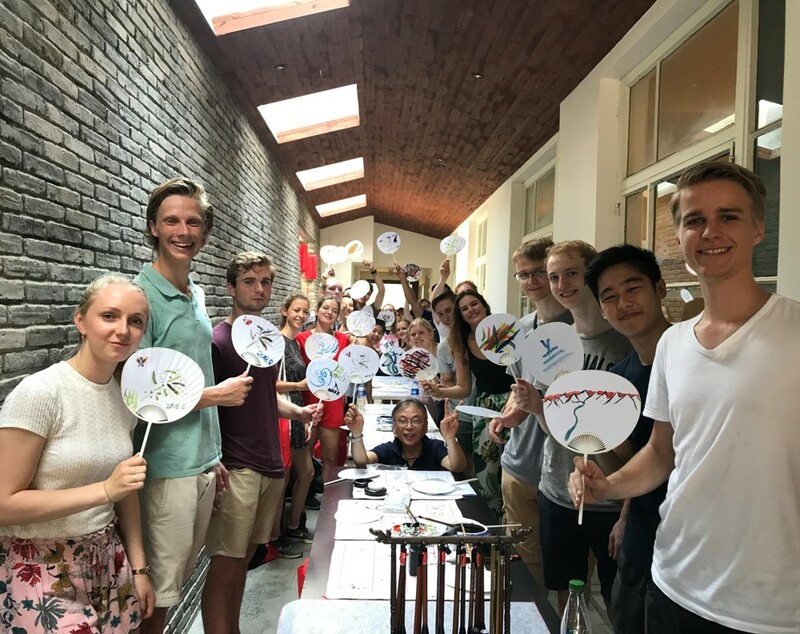 Join our Summer Camp in China and explore a fascinating culture whilst learning Chinese and making friends from all over the world! Choose between two of China’s most exciting metropolises; Beijing and Shanghai, where you’ll have daily Chinese classes, cultural activities and adventures around the city. You’ll be closely supervised by members of our local teams, who will be there to help you with anything you need, at any time of day. Transport, food, accommodation, Chinese classes and cultural activities are all included, so all you need to worry about is what to take home for your parents! 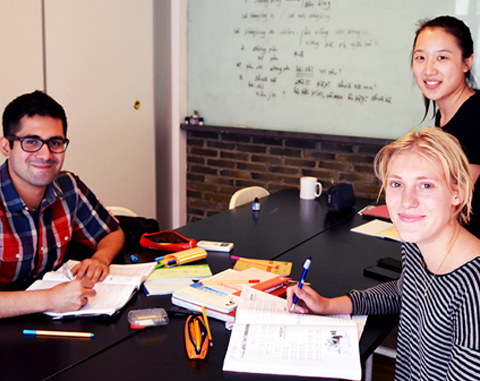 Our innovative teaching method is specially designed to suit western learners by focusing on practicing spoken Chinese in day to day situations. Learning for 3 hours per day in small groups with our outstanding teachers, you’ll quickly get to grips with the basics of Mandarin. 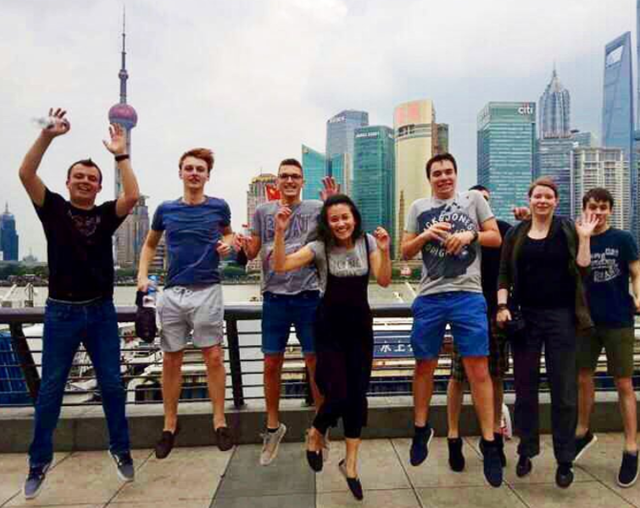 Choose between Beijing or Shanghai for your Summer Camp experience and discover two of China’s most rapidly developing cities. From ancient temples and serene parks to cosmopolitan districts and modern shopping malls, both cities will give you a taste of contemporary China. 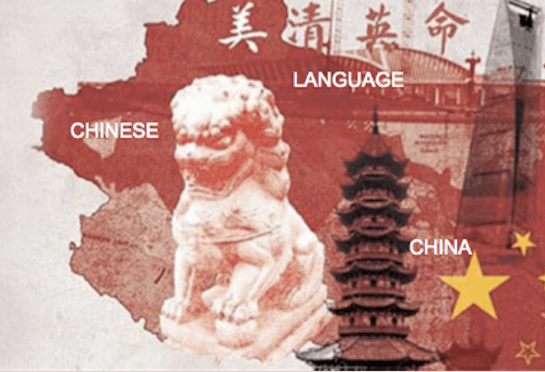 We combine Chinese classes with a range of cultural activities to help broaden your knowledge and experience of Chinese culture and history. You’ll participate in 18 different activities including visits to historical sites, cooking classes, and lectures about life in China. to have the best experience possible ! You’ll attend small group Chinese classes in the mornings that are tailored to your level, to help enrich your China experience. During the Summer Camp, you’ll take part in 18 different activities to give you a good understanding of Chinese culture and history. Our local teams in Beijing and Shanghai will provide round-the-clock support, making sure you feel safe and enjoy your time in China. Accommodation, food and transport are provided throughout the Summer Camp, so you don’t need to organise anything! 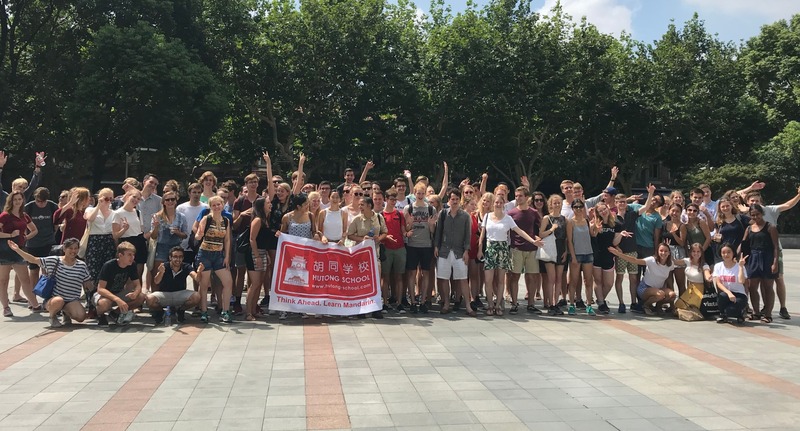 Immerse yourself in China’s political, economic and cultural heart and learn Chinese at our award-winning Beijing school. Discover the true meaning of old meets new in China’s most international city, where you'll learn about Chinese language and culture with our local team.